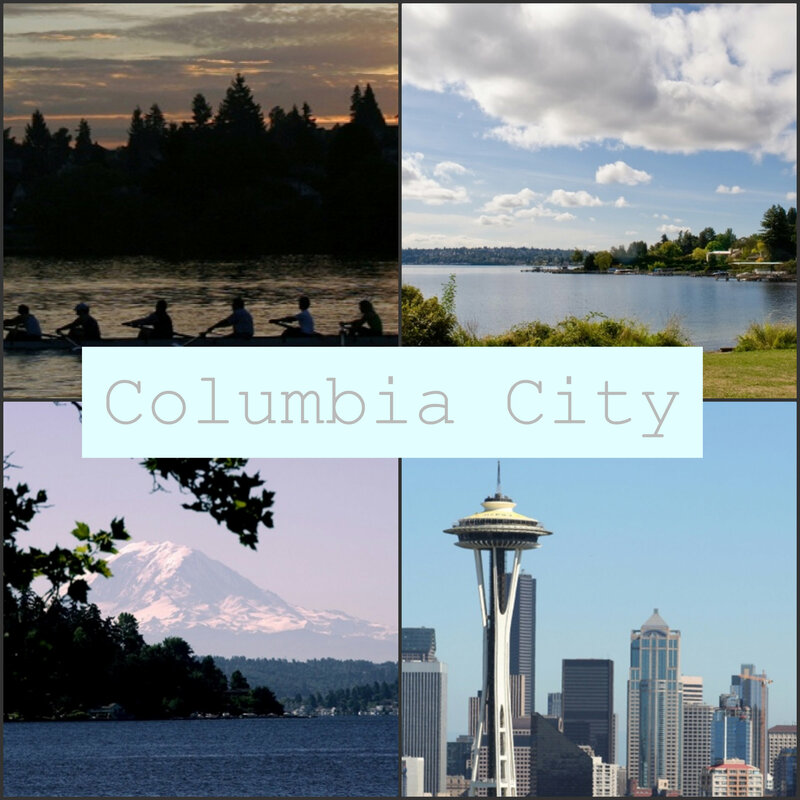 Columbia City has become a popular destination via Seattle’s new Link Light Rail. Turn-of-the-century buildings are filled with an eclectic mix of shops, galleries, businesses and a host of entertainment options. Their “Restaurant Row” features 17 different dining options in three city blocks. It is conveniently located between downtown Seattle and the shores of Lake Washington.